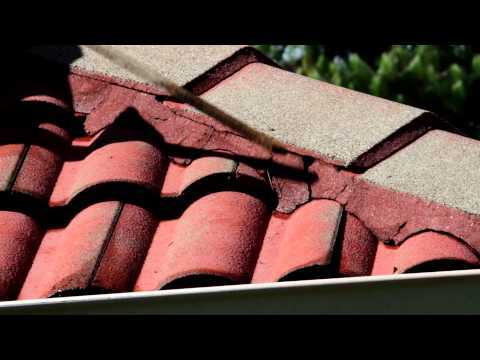 Over time a roof may need to be replaced due to its age however often it’s from maintenance neglect resulting in serious structural damage that a roof replacement is required. Wayne and his team are highly experienced roofing specialists and can replace all types of roofs including steep pitched roofs that other contractors are reluctant to tackle. Whether you require a full roof replacement or need more serious repair work undertaken, Auckland Roof Painting can assist. Their workmanship and all materials are backed by extensive warranties and they have many happy customers who have provided some great testimonials. "Thanks very much for the job done and for being so prompt about it, also thanks…"